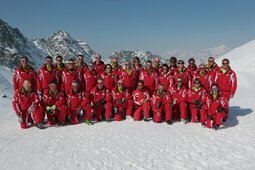 Welcome to the skiing and snowboarding school Klausberg”! Explore the fascinating world of winter sports with us. 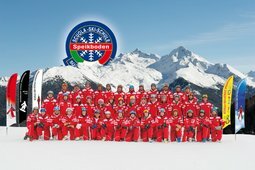 Skiing, snowboarding and cross-country-skiing are sensations we would like to share with you.